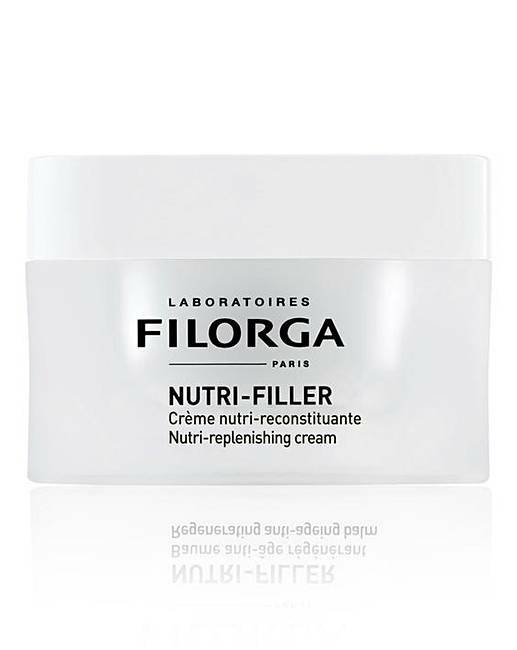 This nutri-replenishing cream from Filorga aims to nourish and replenish demanding skin whilst redefining the facial outline. A blend of shea butter and Argan oil brings comfort and suppleness to the driest types of skin. A plant extract boosts collagen, leaving the skin firmer and fuller. Red algae targets the neck and double chin area to redefine the face. How to apply: Apply morning and or evening on a clean face after removing makeup and on the neck and neckline.